Packing light is important when you’re just travelling with one carry-on bag. Trousers can really weigh you down, but it’s always wise to have a couple of pairs at any one time, so choose wisely depending on your situation. The same goes for shorts, as they can be just as heavy as trousers. Rupert Parker picks his best carry on trousers and shorts. 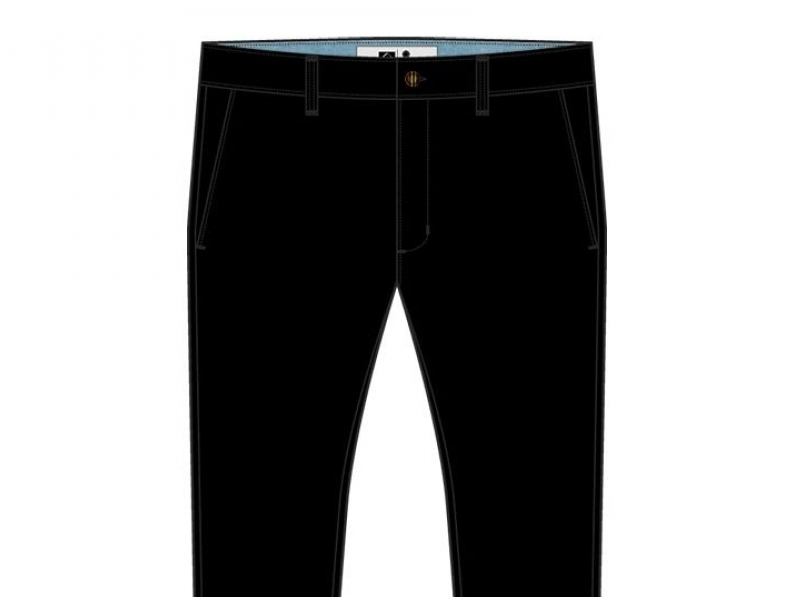 These skinny-fit cotton Reef Trail Pant Chinos are definitely for the younger traveller. They’re flat fronted and made from slightly elasticated cotton, so they really do hug your legs. With two back pockets, two front slash pockets, they’re fairly minimalist but still manage to look stylish. I think they’re perfect for clubbing. If you want to be as versatile as possible then the Traveller Stretch Convertible Pant is for you. Start in the cool morning with the legs attached and simply remove them when it warms up. 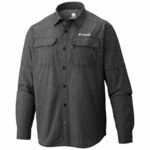 The lightweight, durable Discovery stretch nylon fabric has UPF 50+ protection, quick dry, wrinkle resistance, and a bit of stretch for added comfort. There are two side pockets, one zippered utility pocket and two back pockets, one with Velcro, the other zippered. They’re generously cut so useful for any kind of adventure. 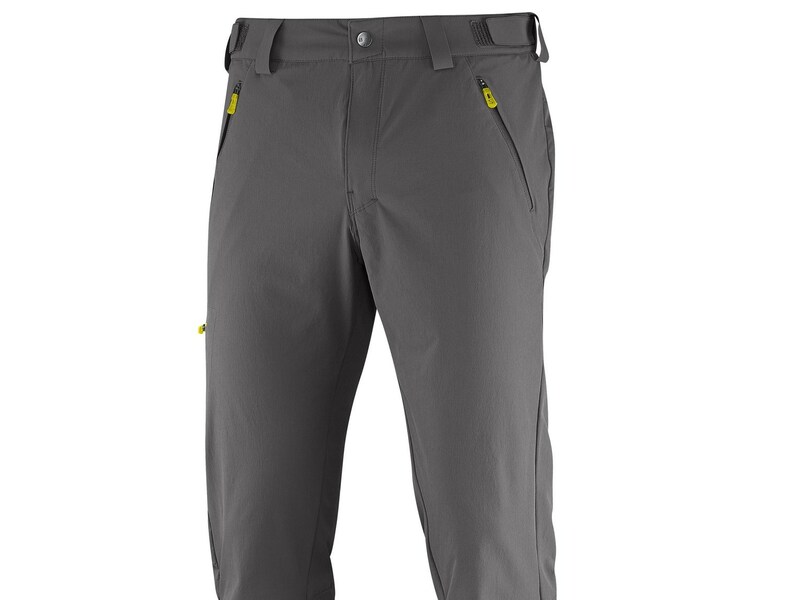 These pants are really for serious hiking, but are so comfortable you can wear them in any situation. The Stretch Comfort 4 way stretch fabric breathes and moves with the body during any sort of exercise. It’s also fast drying and lightweight and the waist is adjustable with Velcro tabs. There are two zipped side pockets, one leg pocket and another at the rear. 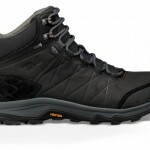 Reef calls these “Style in the wild” and their slightly tapered cut borrows from their surf brands. 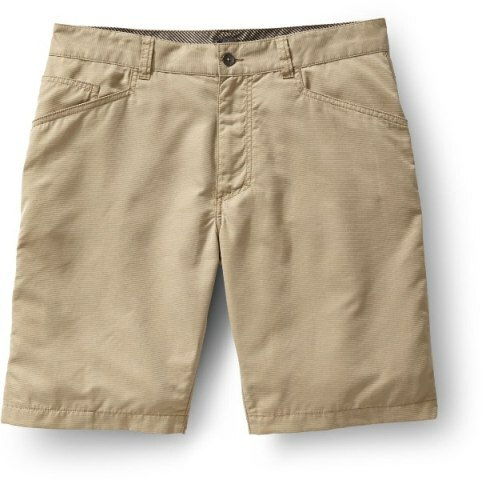 Material is slightly elasticated cotton twill and they’ve front slash pockets, single welt back pockets, a button closure, and a zipper fly. They’re quite heavy but do look stylish. 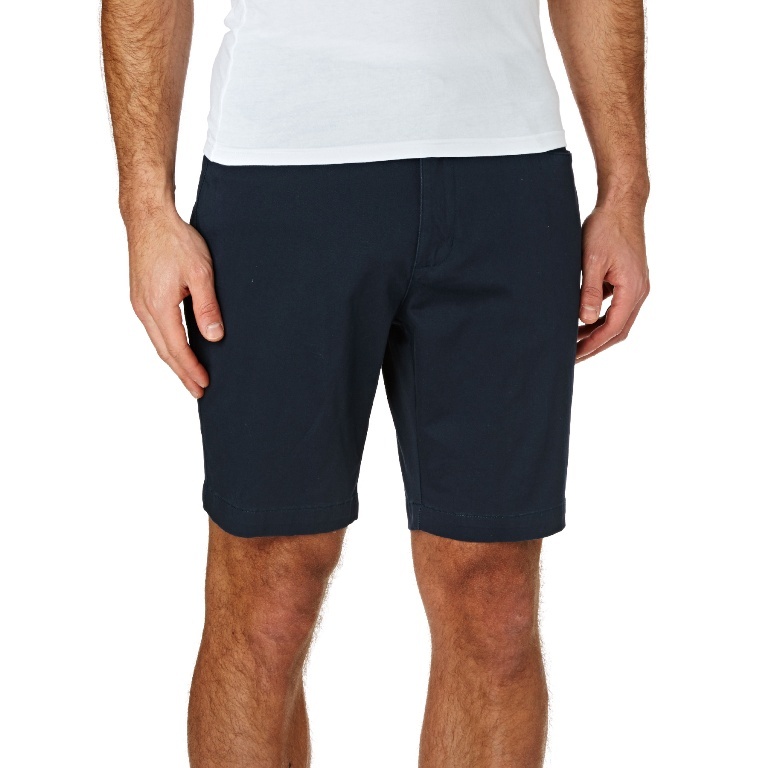 Made from a blend of 67% Polyester, 21% Cotton and 12% Nylon, the Convoy Short is highly durable yet has a soft finish. 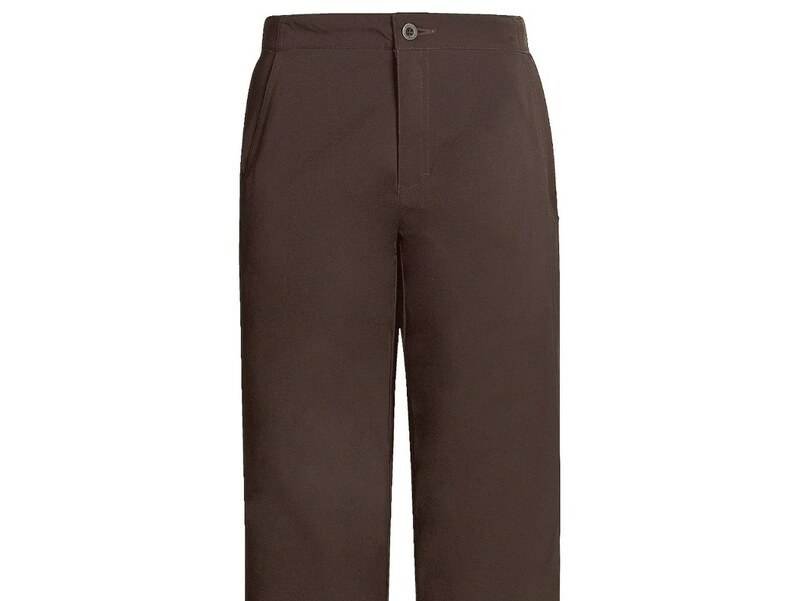 With UPF 50+ protection, quick dry, and wrinkle resistance, these are ideal for almost any sort of activity. They even have a dedicated mobile phone pocket. 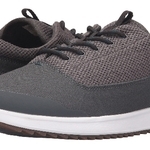 I like these because they’re so light and comfortable. As usual the prices are more as a guide and you can probably get better value by shopping around. Size is always critical and there should be enough room around the waist to allow you to pile on a few pounds. There’s nothing worse when travelling to find you’ve packed something that’s not comfortable. Try them on in the store before you buy. See also Rupert Parker’s best carry on travel shirts review and best carry on footwear review.